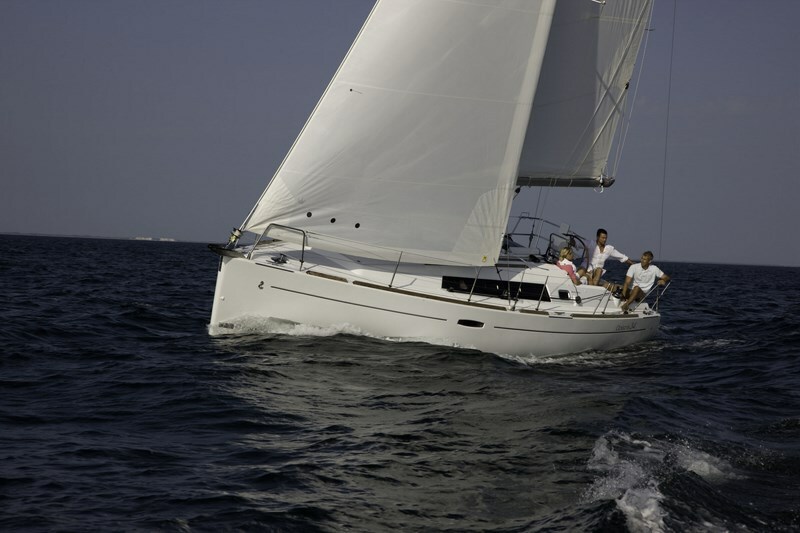 Whether you sail as a family, a couple or with friends, this yacht is a dream if you like to get away from it all. 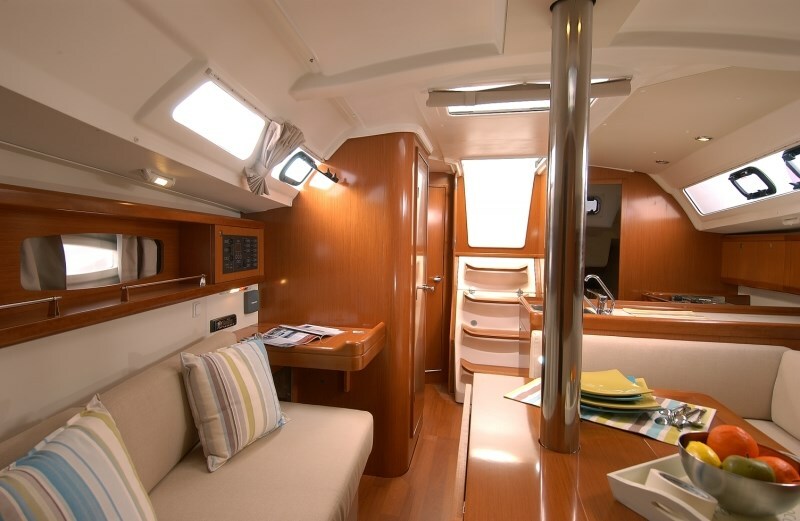 With her welcoming, luminous living space, you will enjoy life aboard the Oceanis 34. 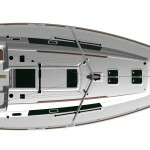 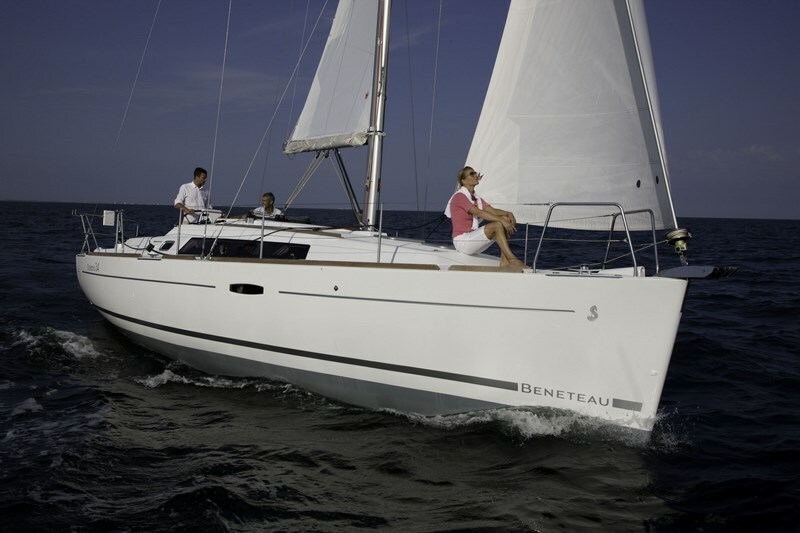 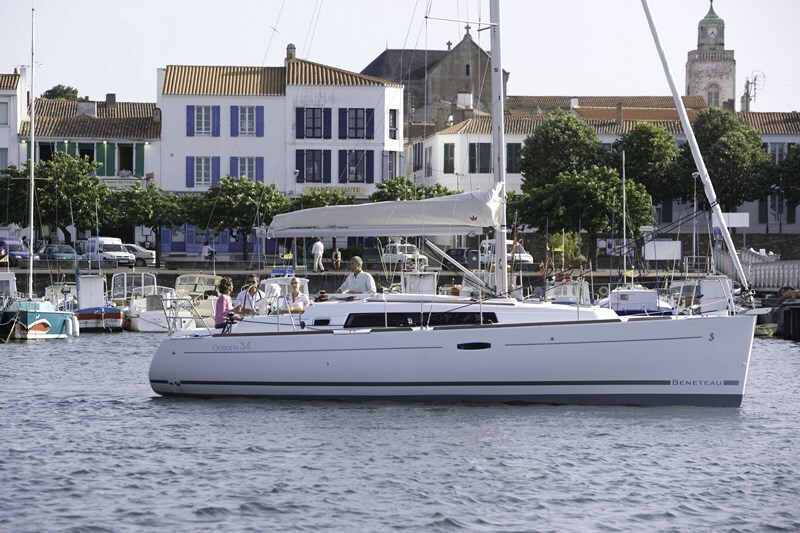 The Finot-Conq design promises maximum performance from this sleek and elegant cruiser. 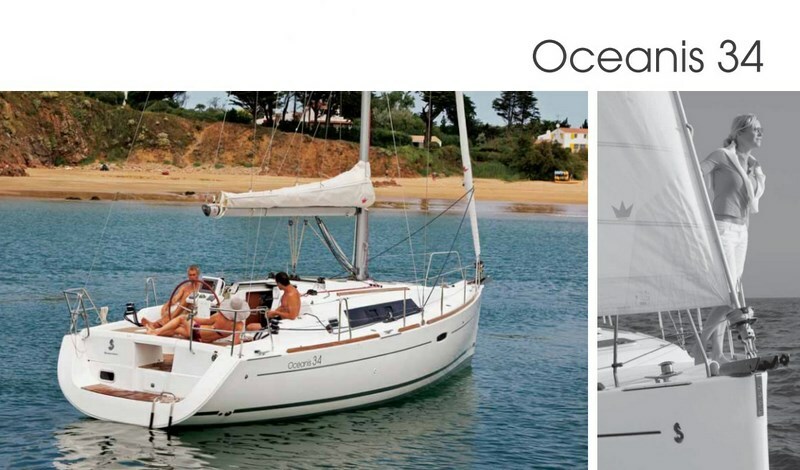 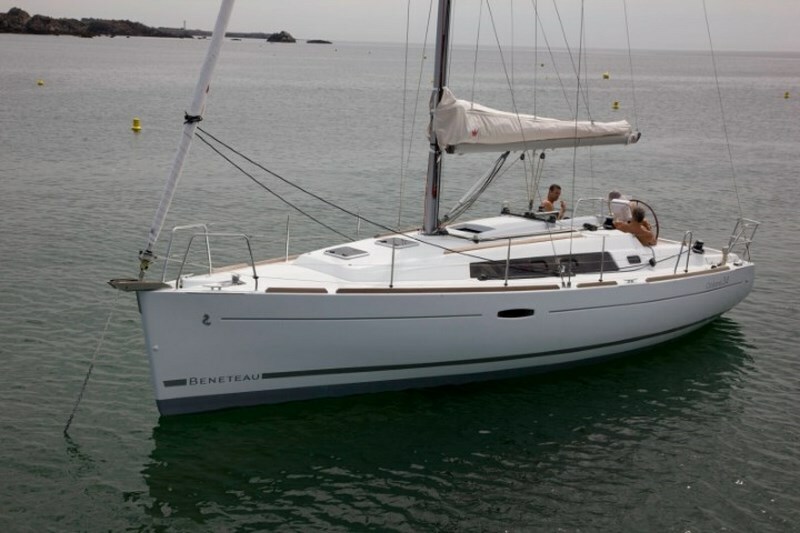 Model Oceanis 34 is also available for bareboat charter in Croatia – from Dubrovnik base. 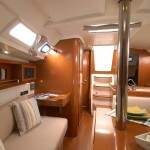 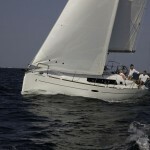 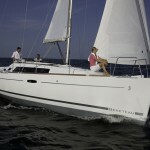 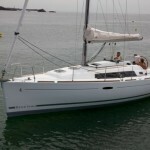 Sailing from Dubrovnik and Elafiti’s islands will be easy with 33ft .